Taking on iconic roles, whether of his creation or previously ingrained into the popular culture, Johnny Depp owns so many memorable characters. It's time to see if you know many of them (awesome or awful) by name alone. 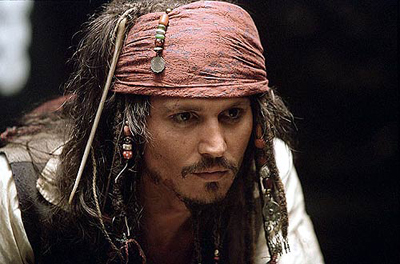 How well do you know the roles of Johnny Depp?